A less-than-honest DCF supervisor found a card in an ATM, so helped himself to cash, police said. 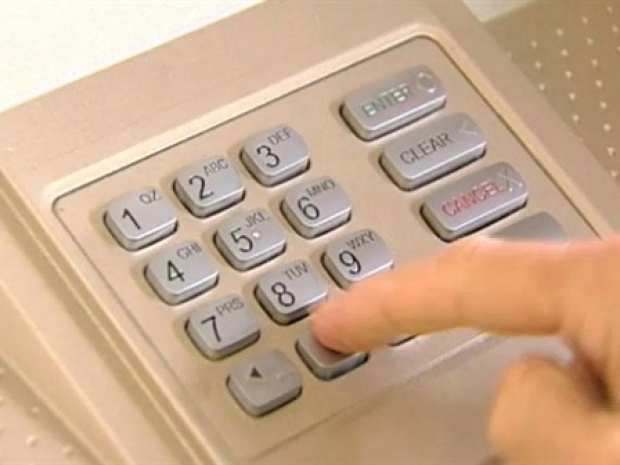 A band of brazen thieves rigged ATM machines to steal account and password information that they later used to swipe a half-million dollars from their victims' bank accounts, according to the NYPD. The crew installed equipment at two Staten Island Sovereign Bank branches that grabbed information from the magnetic strips on the back of bank cards and captured the personal identification numbers that unwitting customers punched into the ATMs, police said. 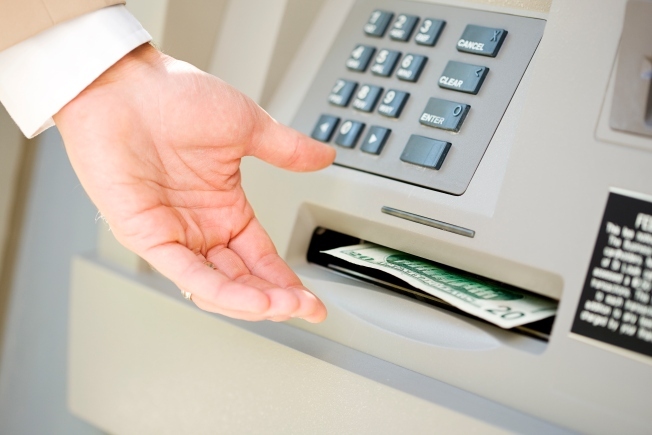 A skimmer, installed over the slot where customers dipped their ATM cards, captured their personal banking information while a tiny video camera hidden in the ATM's signage recorded unwitting customers as they typed their passwords. "They would download the information collected by the skimmer and synchronize it with the video, and they would have your bank accounts and your PIN number, and [start] grabbing all they can," Deputy Inspector Gregory Antonsen, head of the NYPD's special investigations division told the Daily News. Some clever thieves have targeted ATMs on Staten Island to the the tune of a half-million dollars, police said. Bank surveillance cameras captured images of the three of the thieves, who remain at large, said Lt. Ruperto Aguilar, head of the NYPD's identity theft squad. More than 250 people were victimized, but the bank is reimbursing them for all the money that was stolen, according to the News. One victim, Robert Schwartz, a 44-year-old UPS driver, said he checked his online banking accounts last month and spotted some shady withdrawals: one for $600, plus a $3 ATM charge, and another, minutes later, for $403. "They took out the maximum for the day. I was just lucky I noticed it before they hit me for another $1,000," Schwartz told the News. "I always keep my eyes open, but they still got through to my account...I don't know how the hell they did it, but they did."